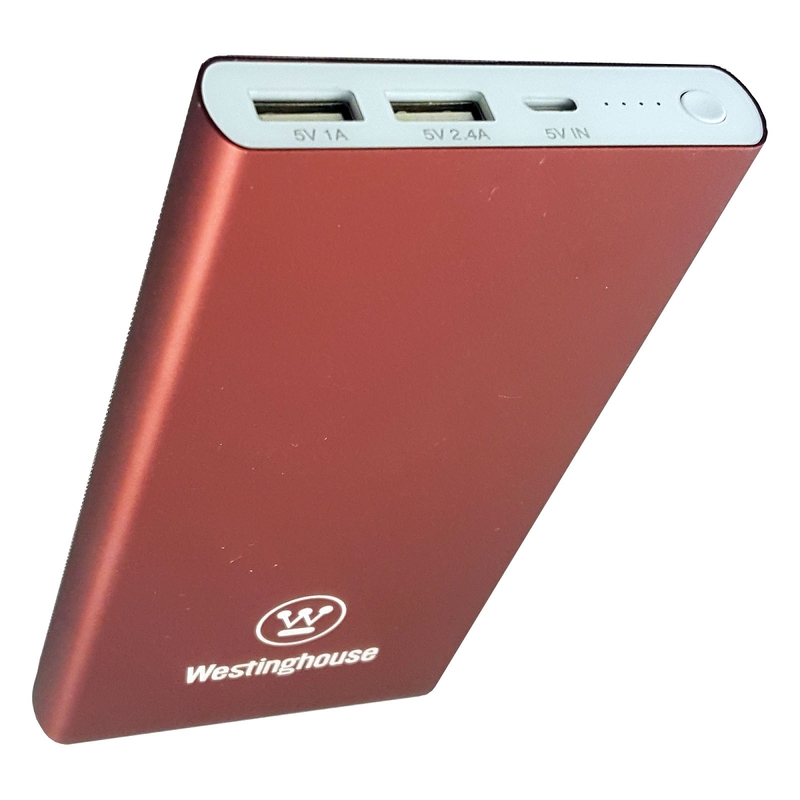 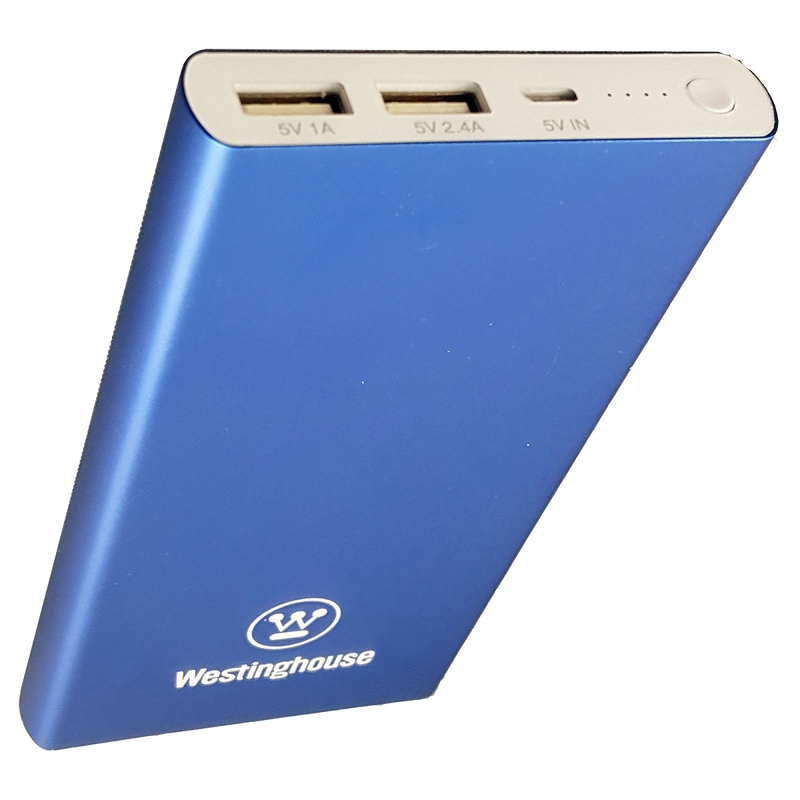 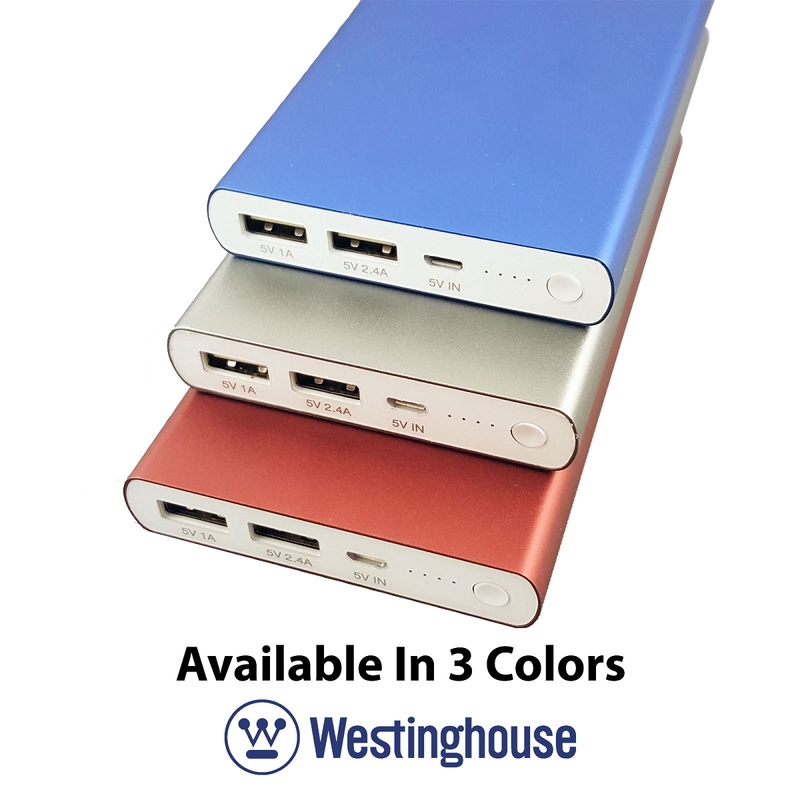 Our Westinghouse 1000mAh portable power pack give you plenty of backup power for your smartphones and tablets while you're on the go. 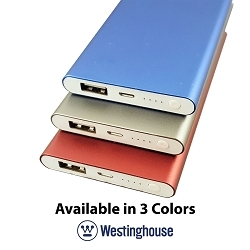 This power bank features 2 USB ports so you can charge two devices simultaneously. 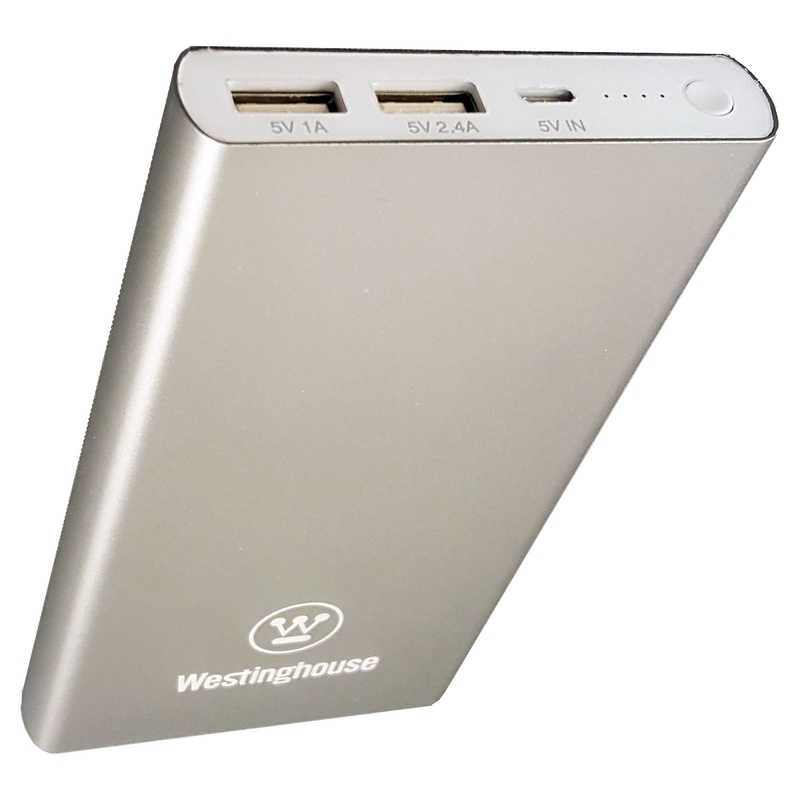 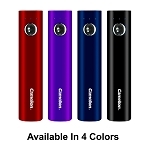 Never get caught with a dead mobile phone battery again! 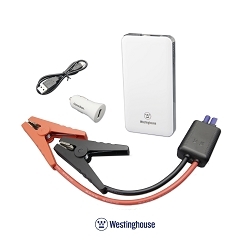 Carry our portable power pack in your purse, backpack or glove compartment for extra power when electricity in unavailable.